We have been very fortunate over the past two years to receive grants from the Alberta Government, Community Spirit Program for our Al Azhar Shrine Hospital Patient Transportation Fund. 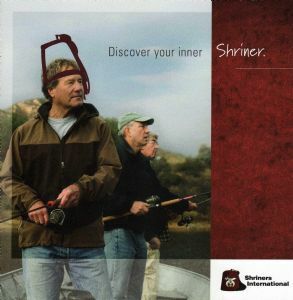 These funds have assisted in the payment of maintenance on the Shrine bus which transports patients to the Spokane Shriners Hospital and for airfare expenses for our patients travelling to other Shriners Hospitals throughout North America. We are very grateful to the Alberta Government for their support of our Philanthropy. Their grants have allowed us to greatly impact the lives of our patients and their families. In the past three years 5,031 applicants in Alberta, including the Al Azhar Shrine Hospital Patient Transportation Fund, have shared in a total of $52.9 million from this program. These groups also included an arts group from the Crowsnest Pass, a women's shelter in Medicine Hat, a swim club from Grande Prairie, a historic society in Jasper and a provincial United Way organization, along with many other worthwhile projects. Anyone interested in viewing the list of those charitable organizations who benefited from this program can find the information on the Government of Alberta website at http://www.communityspiritprogram.ca/. It is great to see the difference the Community Spirit Program is making! 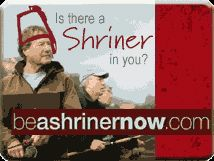 If you or someone you know is interested in becoming a Shriner or Mason, go to this website. As the release of Dan Brown's new book, The Lost Symbol, has created a lot of interest in our fraternity and Freemasonary in general, it has also created a lot of misconceptions about our craft. Several Freemasons have created a website to help us and others wade through the truths and not so truthful issues on Freemasonary. is available to view on this homepage. See left side under "Information"
and click on "Facility Information"
We are still in the process of updating and adding information for our new website so please bear with us. 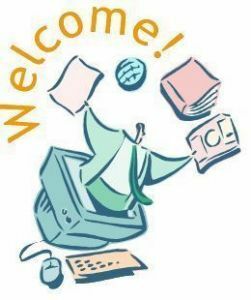 We encourage the members to submit their ideas of what they would like to see included in our website. We have linked some other sites including the Imperial site, the Masonic site and calendar and some of our Units. 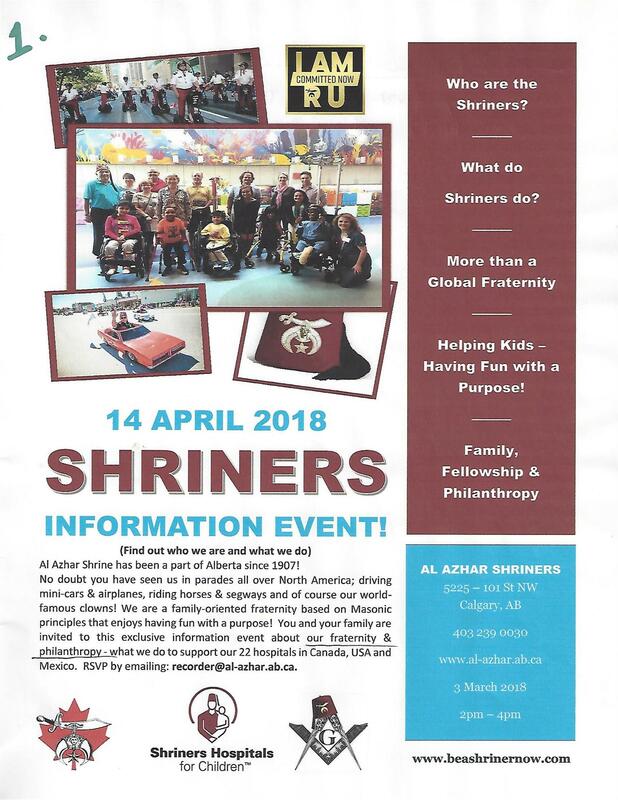 Any Al Azhar Club or Unit who would like to have their site linked to ours please contact the Recorder's office by e-mail at office@al-azhar.ab.ca , by phone at (403) 239-0030 or by fax at (403) 239-4334. We also want to include as many up coming events as possible so please be sure to keep us advised of any functions you want to have included.